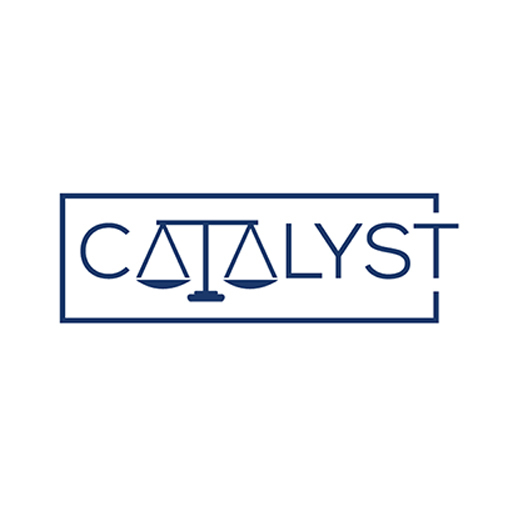 The Changemaker Lawyer: Innovating the Legal Profession for Social Change, by Catalyst Fellow David Nahmias, was recently published in the California Law Review. In this note, Nahmias argues that through their innovative work, “changemaker lawyers” present a new set of skills and concepts to support the evolving legal profession in a rapidly changing world. Drawing on his interviews with ten attorneys whose unconventional work or expertise embodies changemaker lawyering, David identifies three key themes that changemaker lawyers appear to have in common: (1) they seek to overcome long-standing norms in the legal profession; (2) they design novel organizational structures that reflect their values; and (3) they create trans-disciplinary practices that bridge legal fields and sectors. He also presents some current professional challenges that handicap changemaker lawyers. By proposing the idea of changemaker lawyers, his work seeks to help create a new identity, unite a diverse community of advocates, and trigger a new movement in the legal profession. See the full note.